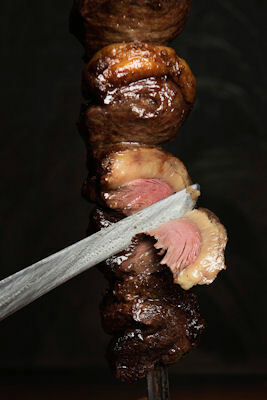 Viva Brazil Liverpool is an award-winning authentic Brazilian steakhouse, offering a unique dining experience with 15 different cuts of BBQ meat and exceptional customer service. 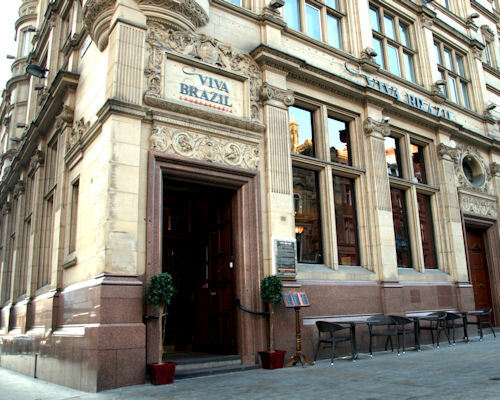 Viva Brazil Liverpool was the first Churrascaria (Brazilian steakhouse) to open in Liverpool in 2010 and the first restaurant of the chain, now having restaurants in Glasgow, Cardiff and Birmingham. 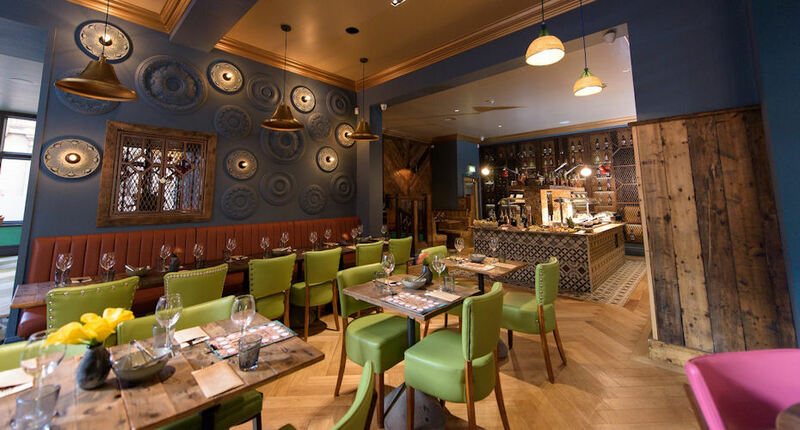 At the end of 2015 Viva Brazil on Castle Street had a fire and re-opened late November with a completely new look, including a new first floor dining area extending the restaurant capacity to 200 covers and offering private dining for large group bookings. 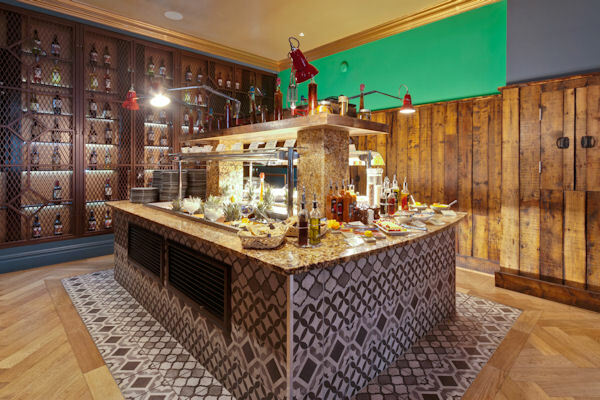 The concept is simple; Viva Brazil gives you more – more of everything… food, service and atmosphere. 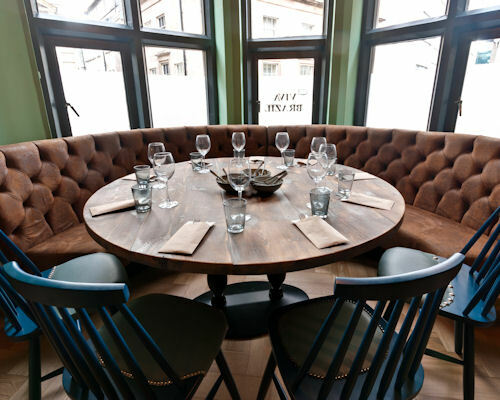 The real Brazilian style dining experience begins once you are seated. Viva Brazils troop of Passadors (Meat Carvers) move from table to table, offering over fifteen select cuts of Beef, Lamb, Pork, Chicken and Sausages, all slowly roasted over their charcoal barbeque and expertly carved at the table! 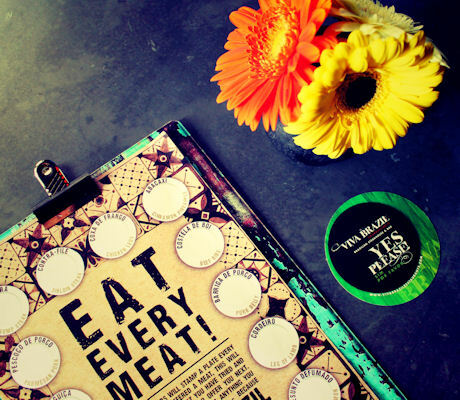 You decide the pace of your meal with discs which are provided for each diner. 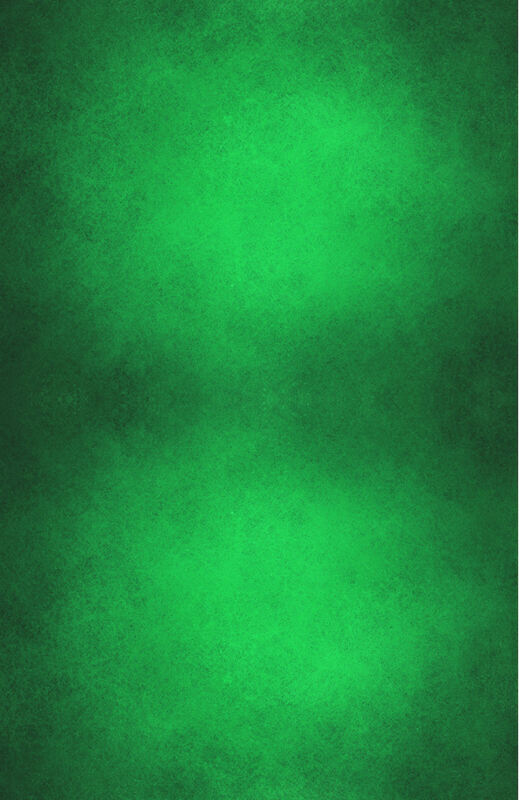 One side is green which signals to the Passadors that you would like more; and the other side is red, which you can turn to when you have finished or simply wish to take a break. They won’t stop serving you meats until you tell them to! To accompany the meats served to your table, visit their Salad Island which boasts over 20 different variations of freshly prepared salads, vegetables, cold meats, fruits, breads and sauces, as well as no fewer than 8 traditional hot Brazilian dishes for you to enjoy. Salad Island dishes are being rotated on a twice-daily basis and replaced with different items every time, however, Brazilian’s favourite Feijoada, Farofa and Polenta chips can be found there at all times. 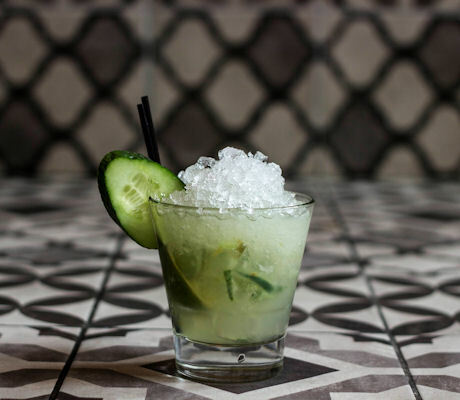 Your Brazilian experience would not be complete without one of their hard to resist Caipirinha cocktails - the national drink of Brazil, mixed together using only Cachaça rum, freshly squeezed limes and sugar. 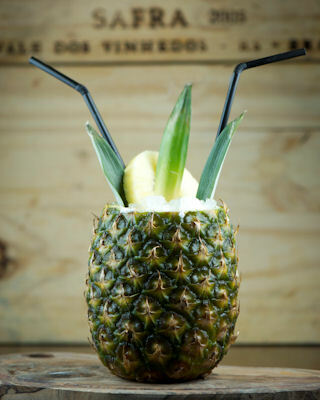 Or enjoy a Viva Brazil version of the Caipirinha with different flavours mixed together. 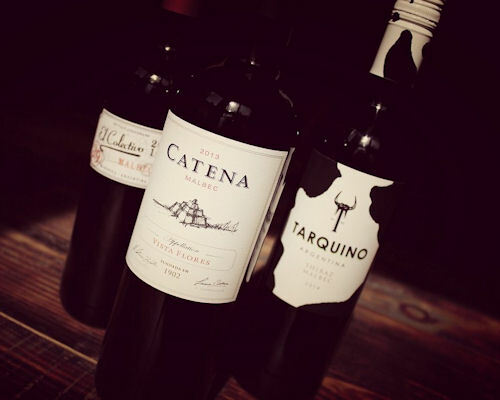 They offer a large and varied wine list with the finest selection of South American wines, which perfectly complement their unlimited BBQ meats. 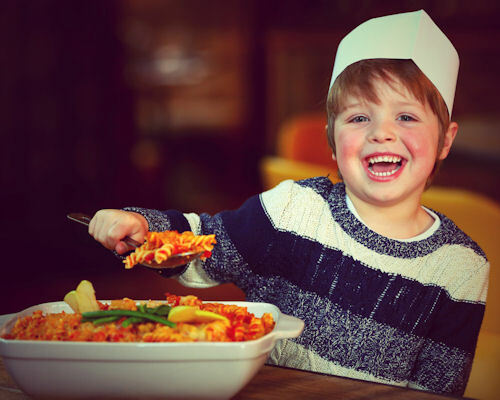 Viva Brazil is very family-friendly and offer free meals for kids under 10 years old with each full paying adult. They can either have a Full Rodizio menu or select from their Kids Menu, including a soft drink, a dessert or a milkshake. Kids activity packs, balloons and high-chairs are available at all times. Join Viva Brazil for a dining experience that dates back hundreds of years to the time of the cowboys of Southern Brazil. Times may have changed, but they’re sure that the food, service and hospitality are just how they would have loved it! 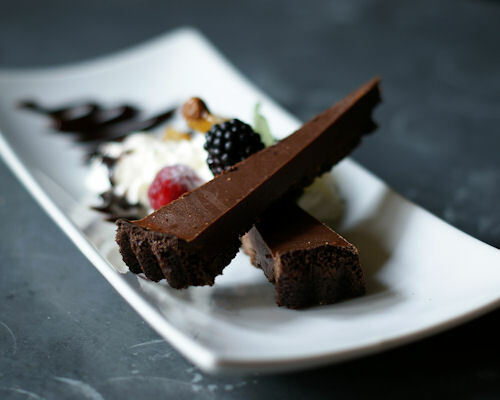 Enjoy Free Desserts when dining at Viva Brazil Every Sunday. The salad bar buffet bar is available for £9.95. 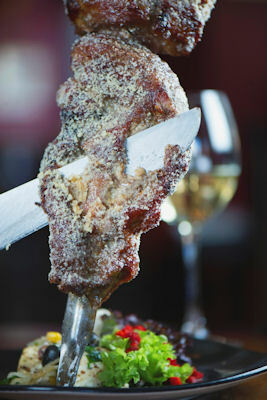 The Evening Rodizio at Viva Brazil costs £24.95 and is available from 5pm. The salad bar and vegetarian option is available for £15.95. Children under 10 years old eat FREE at Viva Brazil at all times. 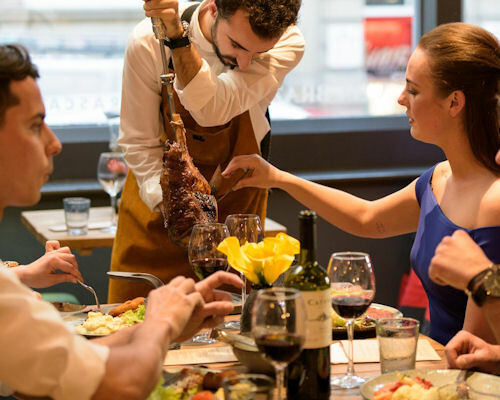 They can enjoy a Full Rodizio with salad bar, a soda, a dessert or a milkshake or One choice from the Kids Menu, a soda, a dessert or a milkshake. One child eats free with each full paying adult. Extra kids and those aged 10 - 16 will be charge £8.95. 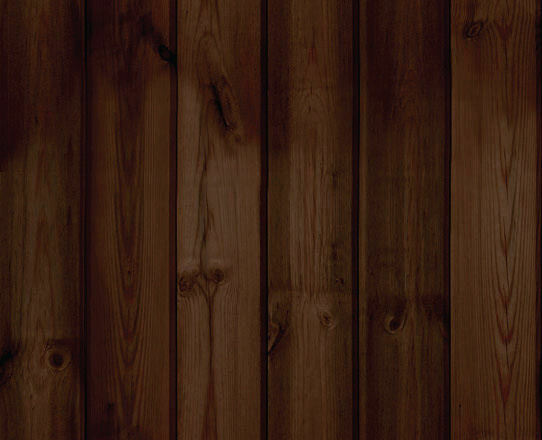 Sign up and be the first to hear about special offers, promotions and the latest Viva Brazil news. You will also get the chance to receive further discounts and win prizes in their games and competitions. 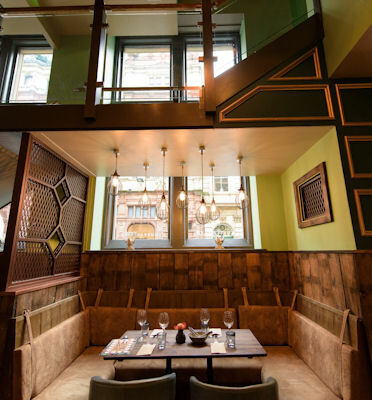 Simply fill in the details here and have a bottle of wine on Viva Brazil next time you dine! T&Cs apply.